AR Shelving has done it again. Once again, the company has lived up to its position as Europe’s leading innovator by presenting its new “Wire Rivet” range. A creation based on the combination of two technologies. 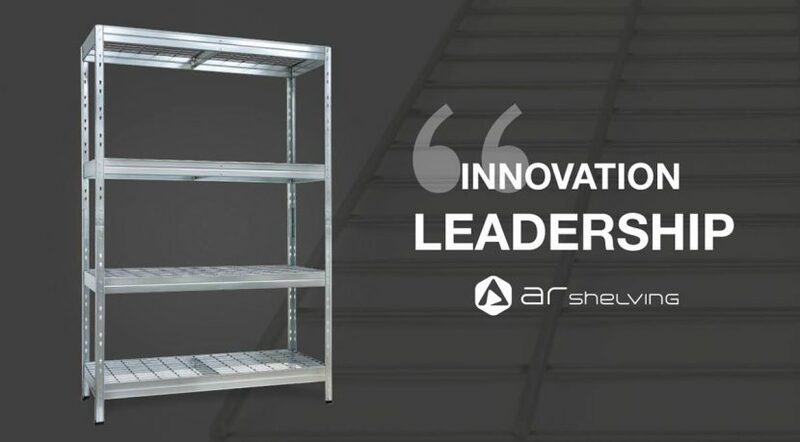 On the one hand, the best “Rivet Technology” joining system, already known for its great ease of assembly and rigidity, and on the other hand, “Wire Mesh”, an innovation that features an electrowelded, 100% galvanized and more professional metal grid. These two technologies, together, have improved fundamental aspects, such as: use of the product in humid environments, maximum resistance and guaranteed durability against corrosion (10 years). The new range was presented for the first time at the biennial Eisenwarenmesse trade fair in March, where it was very well received. It will also be part of the world congress: DIY Summit, which will take place in Barcelona this June and where AR Shelving is a leading sponsor.